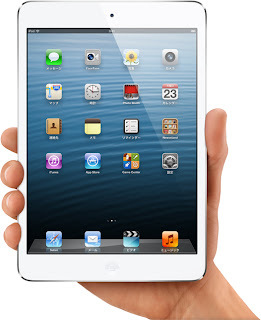 Pocket geiger series now support iPad mini and iPod touch Gen5. For more information, check users manuals. This is the final update for PocketGeiger types 1 and 2. Types 3 and 4 will support future iOS devices but Types 1 and 2 will not support them. Please use other types to take advantage of the latest application. Sorry for your inconvenience.